CEO Connection connects mid-market CEOs with the people, information, resources, and opportunities they need to scale. Your Personal CEO Connector (PCC) works with you to connect you with the people you should meet, the resources you need, and the solutions to the unique issues you face. Strategic partners provide CEO Connection members with extensive thought leadership, collective knowledge and best in class expertise, while creating unique relationship opportunities. As a member of CEOC, you receive customized and personalized elite support. CEOC combines the resources of our community to give you unique access to people, information resources and opportunities designed to enhance growth and solve problems. 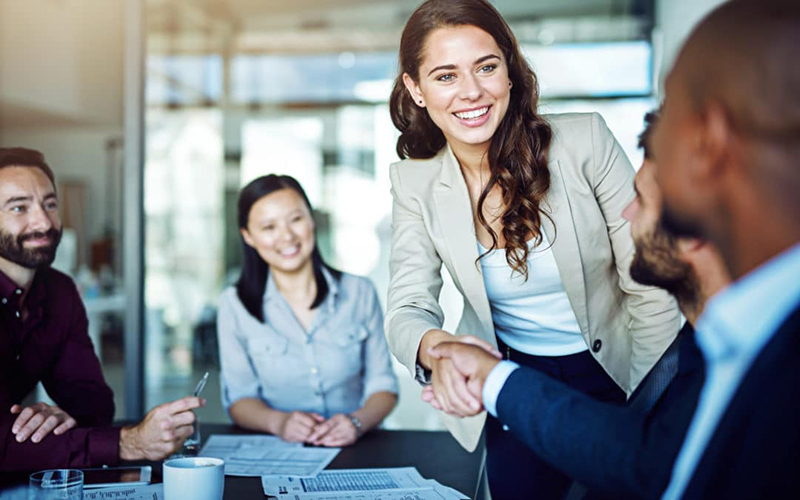 People – CEOC makes sure you make the right connections based on your background, needs, and interests through personalized connections and tailored events including Boot Camps, Workshops and the Mid-Market Convention. 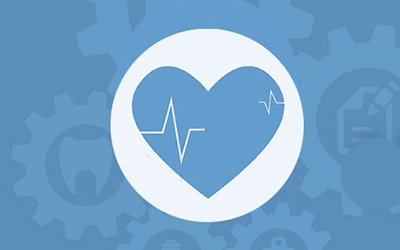 Resources – Leverage the collective power of the mid-market and gain access to: HealthCare on Demand, Performance and Cultural Alignment Assessment, personal branding audit and more. Opportunities -Find a board seat with our Board Connection Service, invest in the future with the Innovation Connection Network, and grow your top and bottom lines with our Member-to-Member Discount program. No long lectures. No boring PPTs. No pushy salespeople. 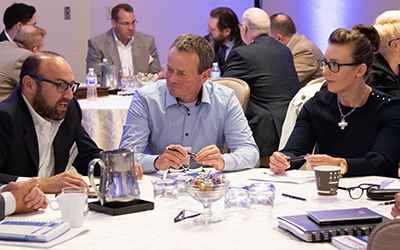 A full agenda of dynamic, interactive discussions between mid-market CEOs like you and industry thought leaders about issues critical to your personal and professional success. Limited to 200 CEOs. Hosted at The Wharton School. CEO Connection is able to give you exclusive access to people, information, resources, and opportunities usually only available to Fortune 500 companies. Through candid, roundtable discussions led by functional experts, participants tackle leadership issues and develop lasting peer connections. This exclusive program helps our CEOs most effectively position themselves as a desirable board candidate and provides exclusive resources to search for a board seat. Too big to be small and too small to be big, mid-market companies often don’t have the resources to compete with larger companies. CEO Connection levels the playing field with connections, resources, and opportunities not usually accessible to individual mid-market companies. Watch our partners & members talk about how CEO Connection works for them. It’s lonely at the top! Now you can be alone together. Join us at the 7th Annual CEO Connection Mid-Market Convention, the premier annual gathering of mid-market CEOs. This three-day event, held at the Wharton School of the University of Pennsylvania September 22-24, 2019, is designed to maximize value for mid-market CEOs. Sessions covering a range of critical mid-market issues and challenges are designed to lead to solutions, both at the company level and the industry level. CEOs in attendance will also have the opportunity to network with peers and play a part in promoting the interests of the mid-market. -Connect with other CEOs, subject matter experts, prominent academics, senior government officials and the leadership of the mid-market. -If you are looking for a board seat here is where you get connected to and meet with corporate, corporate advisory, and nonprofit boards looking for new board members. Limited to 25 CEOs. If you lead a company with between $100 million and $3 billion in annual revenue, you need to be here. You will leave the convention with an action plan that will benefit you and your company.